Hulu with Live TV is a live TV streaming service that includes the traditional on-demand Hulu service plus tons of channels live streaming. Get 7 days free. Sling TV is an affordable streaming service that will let you live stream Camping. Get 7 days free. 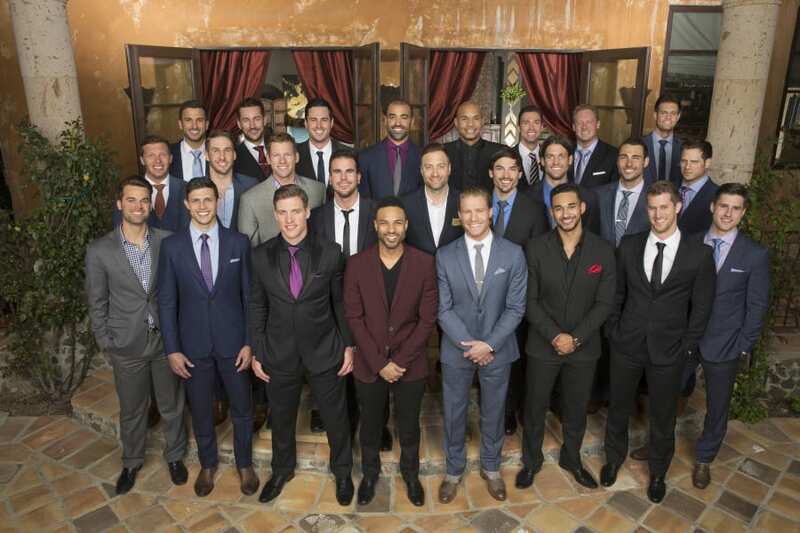 DIRECTV NOW is a familiar experience for TV viewers who are used to cable and satellite. You can check it out with a free trial. 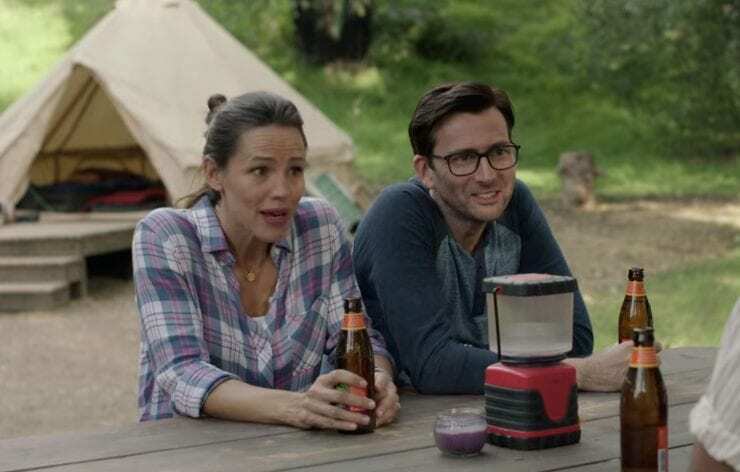 Executive produced by Lena Dunham, the HBO comedy Camping has an all-star cast headed by Jennifer Garner and David Tennant, who are an unhappily married couple “escaping” to the woods to celebrate Walt (Tennant)’s 45th birthday party. Loosely based on Julia Davis’ British series Camping, it’s a funny, clever, surprising ride that tracks what happens as the couple and some old friends go camping. We’ve put together the below guide to allow you to watch Camping without cable and stream Camping online free. Go cord-free and cut that cable bill today. Hulu Live has all the benefits of the extremely popular Hulu service, PLUS the ability to live stream more than 50 channels. 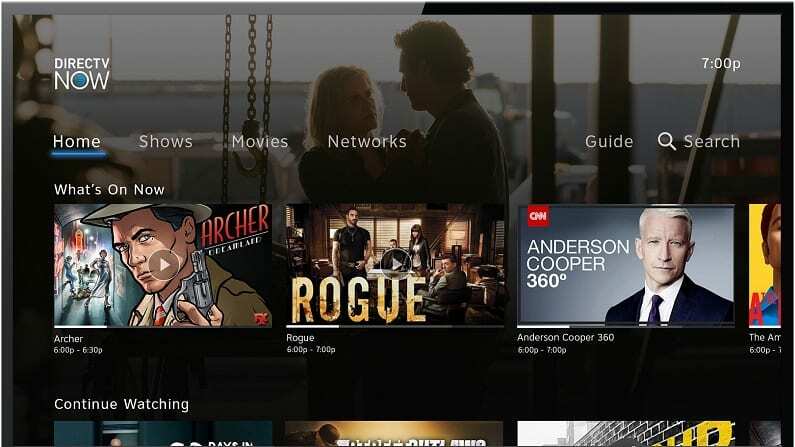 It’s a perfect way to simultaneously replace cable and still have live TV while also getting a huge on-demand library for your streaming convenience. Watch Camping streaming without cable by adding HBO to Hulu Live. With Hulu Live’s HBO add-on you can stream Camping online to almost all your devices, and can watch it on the go anywhere you want with WiFi or data access: there are no mobile restrictions. To watch Camping online free for an episode, sign up for the Hulu Live 7-day trial. Another good option to go cable-free is to watch Camping online using Sling TV. 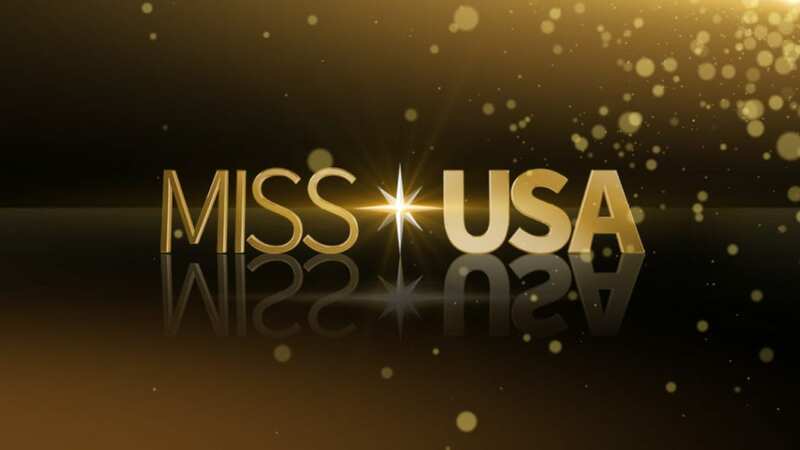 It’s super affordable, starting at $25 per month, and offers many channels live streaming. Note that Sling also often offers free or discounted devices along with its subscription signups: try here to check out current offers. This is a great way to watch Camping live stream. Sling TV is super customizable, so you can create a bundle of channels that’s pretty much exactly the content you want (including HBO) and pay only for those. Say goodbye to bloated, expensive cable packages of 200+ channels. 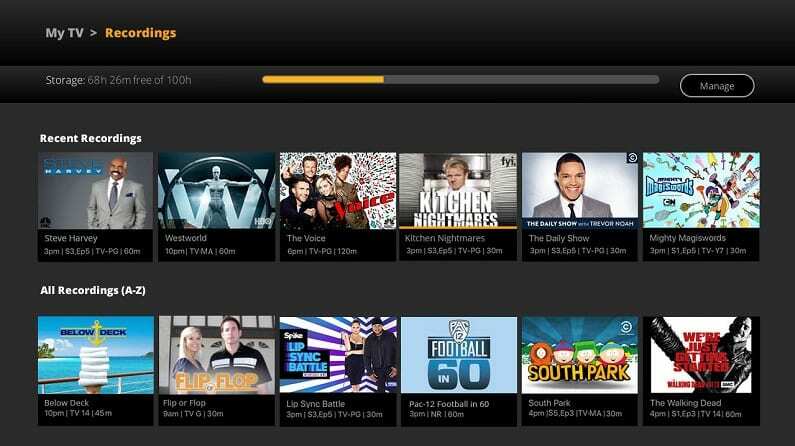 To get HBO, add it in a channel bundle to one of the basic packages. 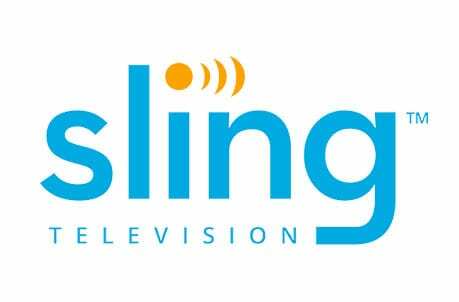 Read our Sling TV review for full details, and to watch Camping online free, sign up for the Sling TV free 7 day trial! USE DIRECTV NOW TO WATCH CAMPING LIVE STREAMING! DIRECTV NOW is the closest thing to cable as far as sheer volume of channels available: you can add HBO for $5 to any channel package, so it’s a dream as far as content. There are more than 120 channels available, and $5 is the lowest possible price of all these options to add HBO to a streaming package. DIRECTV NOW starts at $40/month for 60 channels and goes up to 120 channels. These span local, regional, and cable networks, so you’ll get a ton of additional value as well as HBO if you decide to add it on. Ready DIRECTV NOW review to find out if it fits your needs! Or, check out the DIRECTV NOW weeklong trial. PlayStation Vue gives you the option to add HBO to one of your packages for a fee. 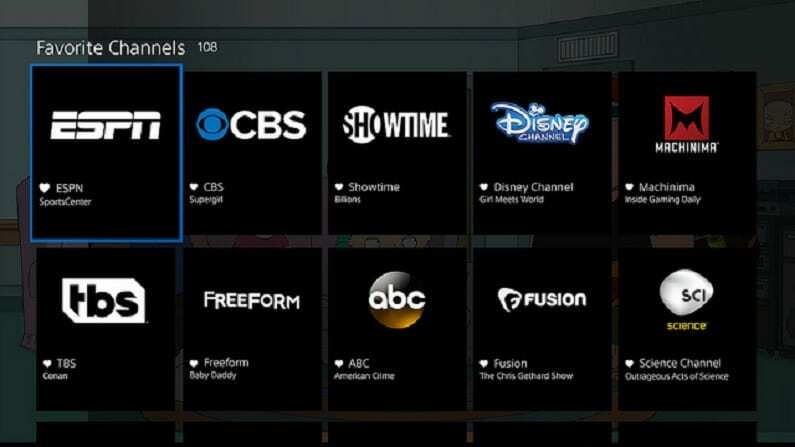 The main highlight of PS Vue is that it allows FIVE simultaneous streams, so it’s very popular with large households and families. For a small fee, you can add HBO and watch Camping live stream. PlayStation Vue content can be streamed on PS3 and PS4, mobile devices, Chromecast, Apple TV, and many other devices. Prices start at $45/month, which is the highest starting point in streaming, but you get a lot of benefits, as laid out below. To make a decision, read PS Vue review. Or, to try all the content free and decide whether to use PS Vue to watch Camping online, sign up for a PlayStation Vue free trial! You can use Amazon Prime to stream Camping episodes online. Amazon Prime has a ton of perks: you get free two-shipping on millions of items, but also access to a vast streaming library that includes some exclusive and original shows like Marvelous Mrs. Maisel, The Man in the High Castle and much more. You also gets books and music and access to TV and movies modern and classic. To watch Camping streaming, sign up for the Amazon Prime free 30-day trial and then add HBO as an add-on, which will get you one free week during which you can watch Camping free online! Adding HBO allows you to stream the channel live, so you’ll be able to watch Camping live online. Get Amazon Prime free for 30 days! Need more information? Read our Amazon Prime review, and sign up for the Amazon Prime trial. HOW ELSE CAN YOU WATCH CAMPING ONLINE WITHOUT CABLE? As you can see above, there are many easy ways to get access to Camping streaming online. One streaming option we haven’t mentioned yet is HBO NOW, a standalone streaming service that only offers HBO original content and access to the HBO on-demand library. HBO NOW streams on a variety of devices and is $14.99 a month – read our HBO NOW review to decide if it’s right for you. And, if you’re wondering if Camping is available on one of your favorite streaming services, we’ve checked for you below. Netflix doesn’t have Camping for streaming online.You can learn more in our Netflix review. 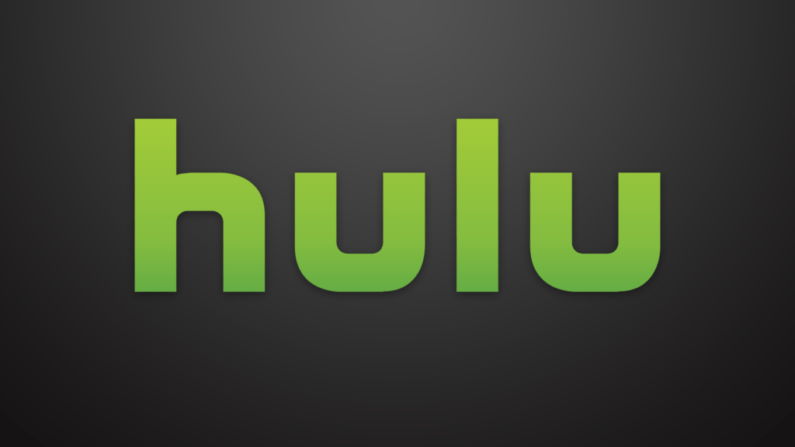 Hulu’s regular on-demand service does not include Camping streaming. You can add HBO to Hulu Live and watch Camping live stream. Amazon Prime does include many HBO shows as part of the Prime Video service, but if you want to live stream Camping instead of waiting for it to be added after it airs, you’ll want to add the HBO channel for a $5 monthly fee. That way you get Camping streaming as well as on-demand. Try Amazon Prime for 30 days free. Is there anything we didn’t answer? Feel free to drop us a question below!